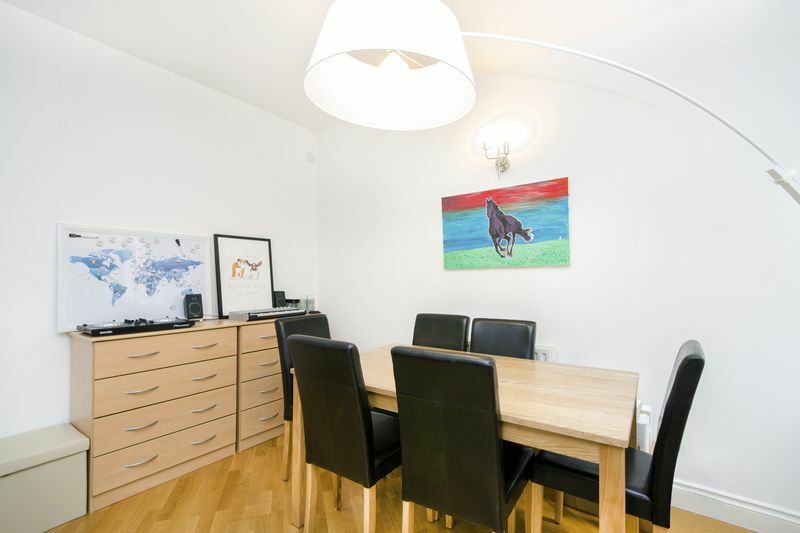 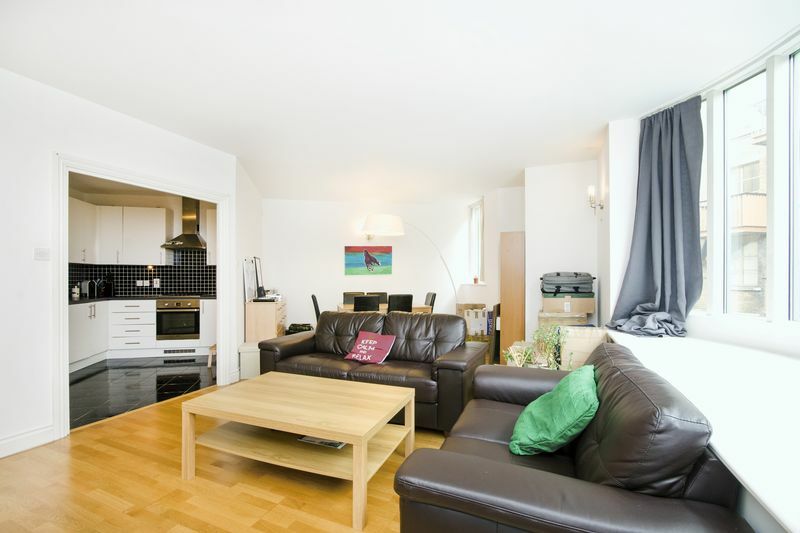 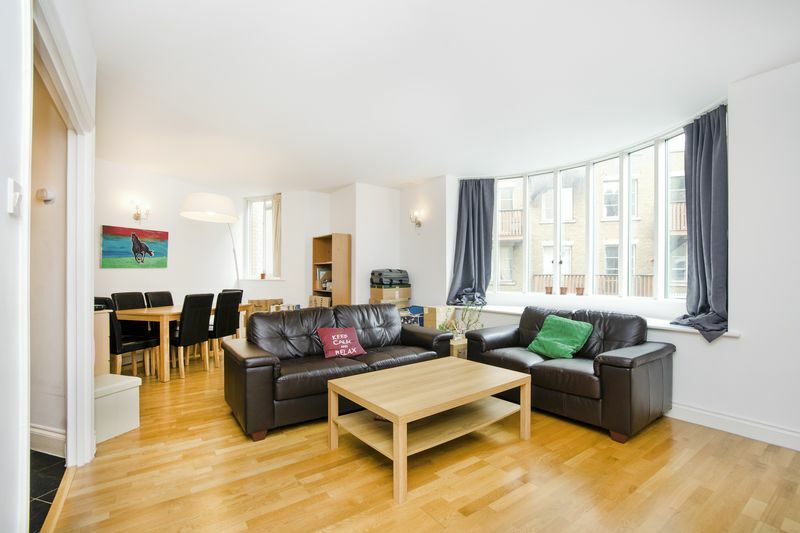 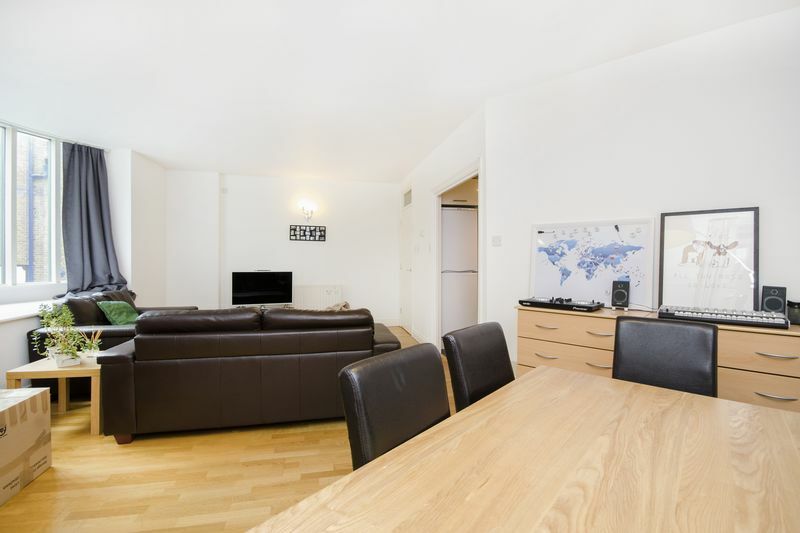 A large and spacious 2 bedroom apartment in the popular area of Shad Thames and close to Butlers Wharf. 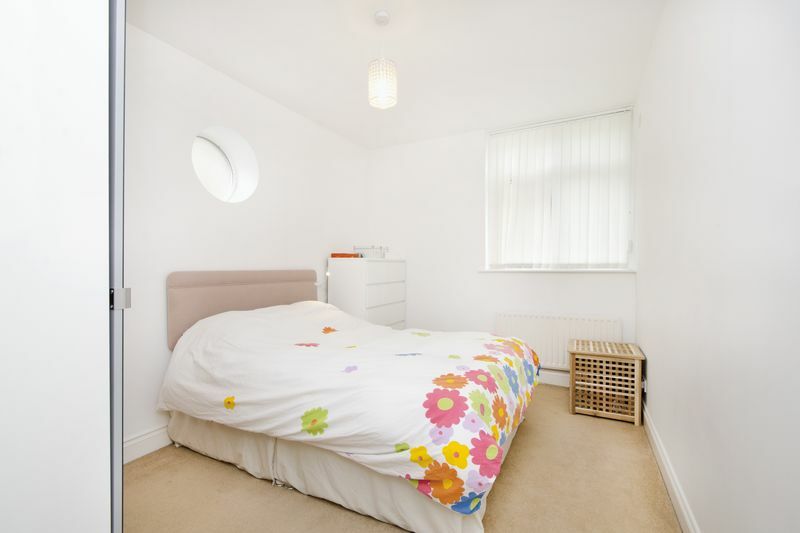 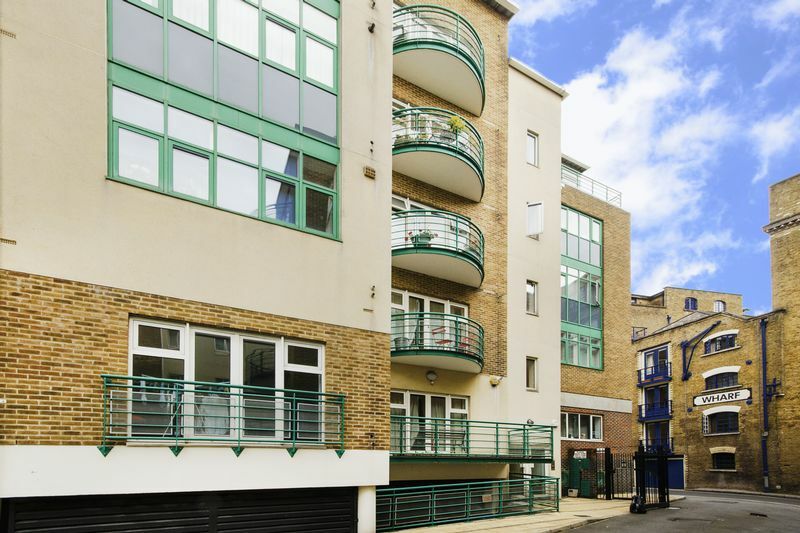 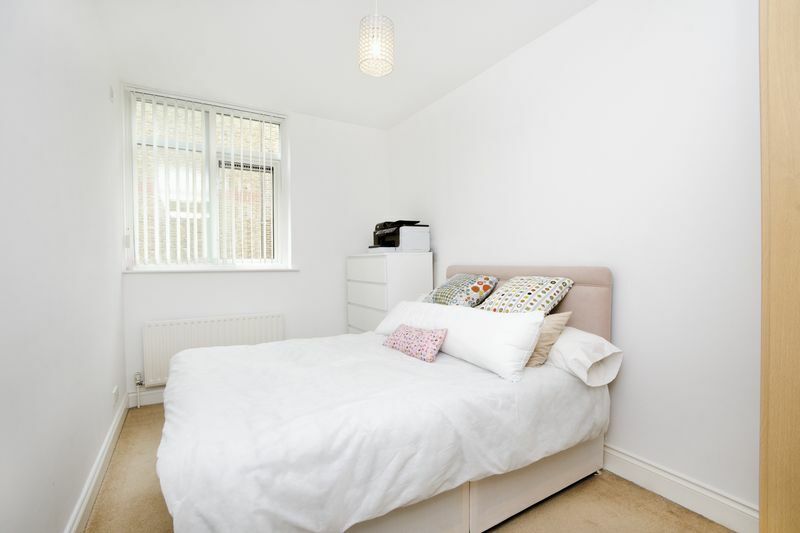 This secure gated development is located close to the shops, bars and bistros that Butlers Wharf has to offer. 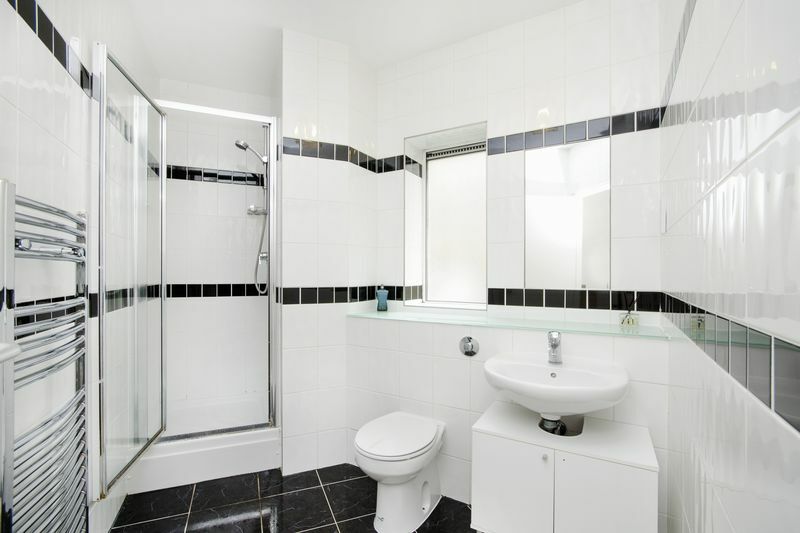 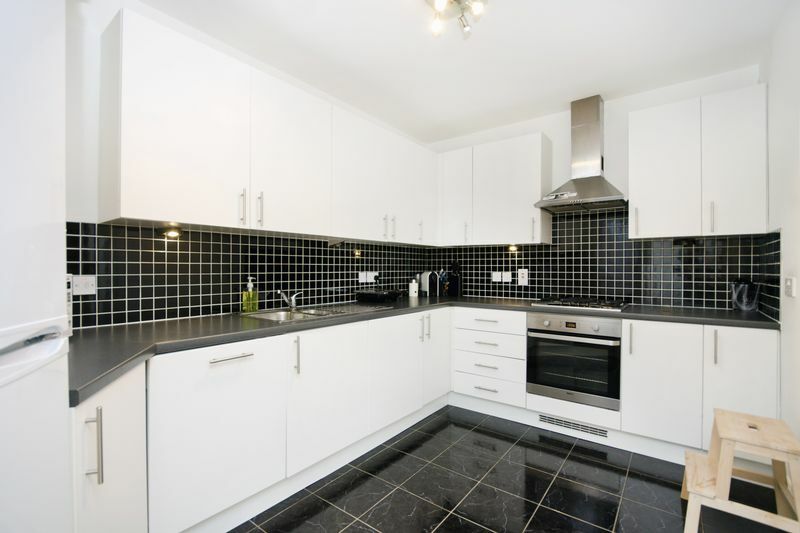 Modern kitchen and bathroom, Located just of London Tower Bridge. 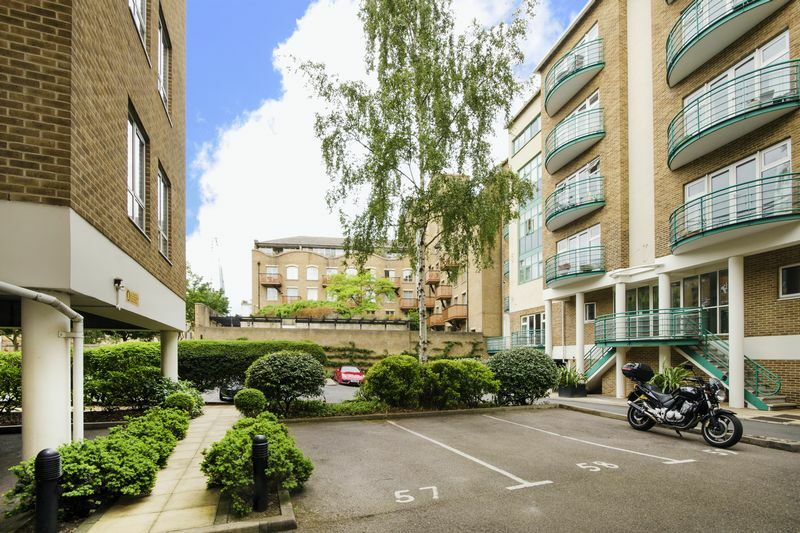 Please note: This property has no parking.